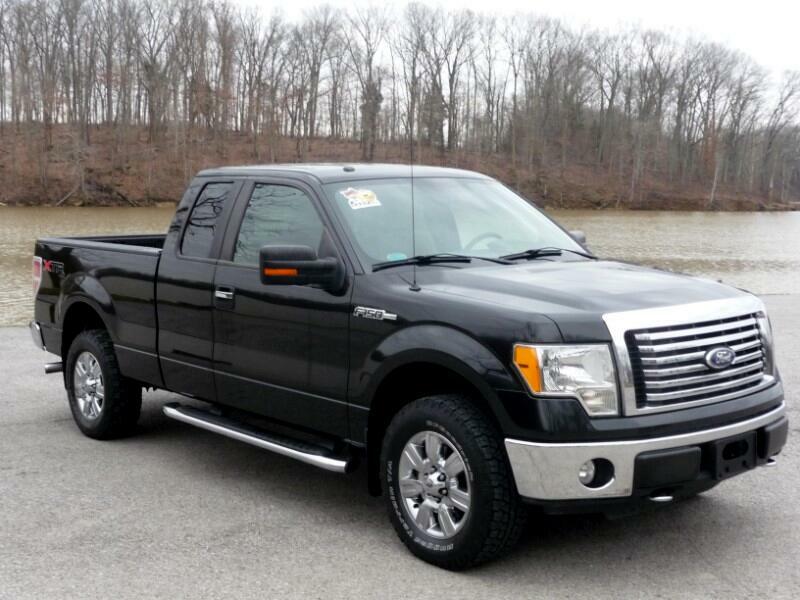 Extra low miles on this 2010 Ford F150 4x4, chrome wheels, extra clean truck, black & beautiful! Brand new front & rear brake pads. Ready to go! Stop by today & check it out!